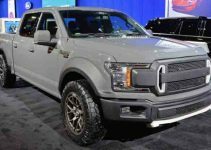 2020 Ford F150 Sneak Peek Ford packed a lot of innovations into the thirteenth generation of the F series — a military-grade aluminum alloy body, Segment-First adaptive cruise control, a new 2.7-liter EcoBoost V6 — but the line-up will be yet another outstanding Technology by the end of the decade. 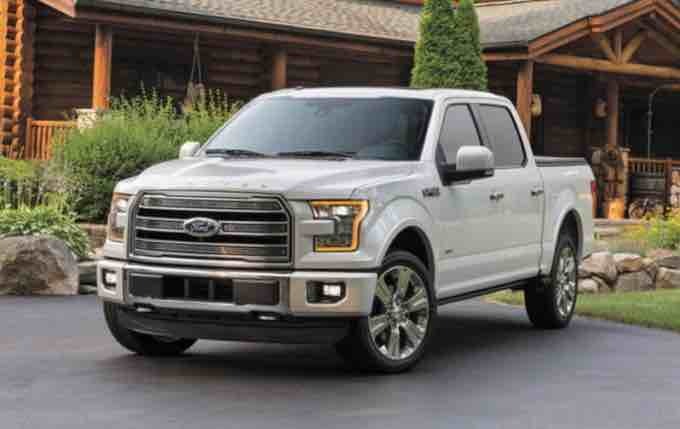 As part of the Ford initiative to complement 13 electrified vehicles at 2020, the car manufacturer will produce a hybrid F-series pickup in the next five years. 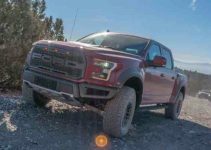 The company’s CEO, Mark Fields, recently confirmed the news in an interview with NPR, reflecting the testimony of the brand’s global product development leader over the past year. 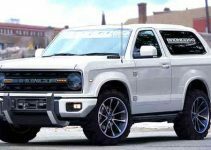 While fields did not go into many peculiarities, he revealed that the greener F-series would be a conventional hybrid — not a plug-in — and would also be rear-wheel drive. Despite low gas prices and a lack of overwhelming demand for hybrid trucks, the executive is confident that the industry will continue to be electrified in the coming months and years. And on the heels of the climate talks of the COP21 in Paris, the news could not come at a better time.